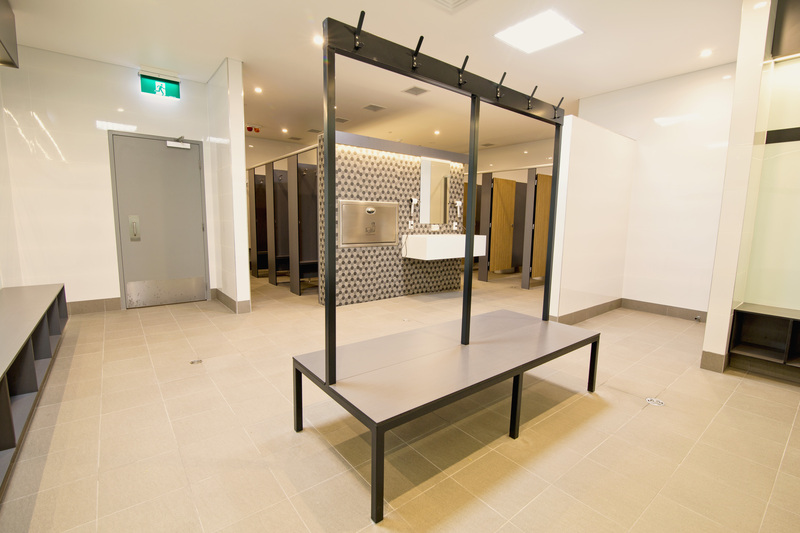 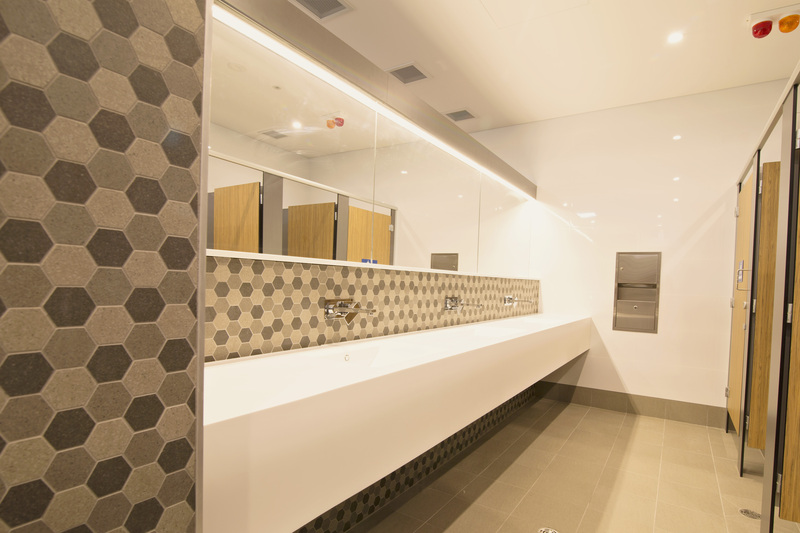 SITE was commissioned by the City of Wanneroo for refurbishment and upgrade works at Aquamotion Leisure Centre for the City of Wanneroo. The work reflects the City’s commitment to providing residents with access to recreation and leisure aquatic activities including swimming lessons and a heated program pool that contribute to healthy, safe and active lifestyles. The upgraded facilities include male and female change rooms, a universally accessible toilet and a new parents’ room. 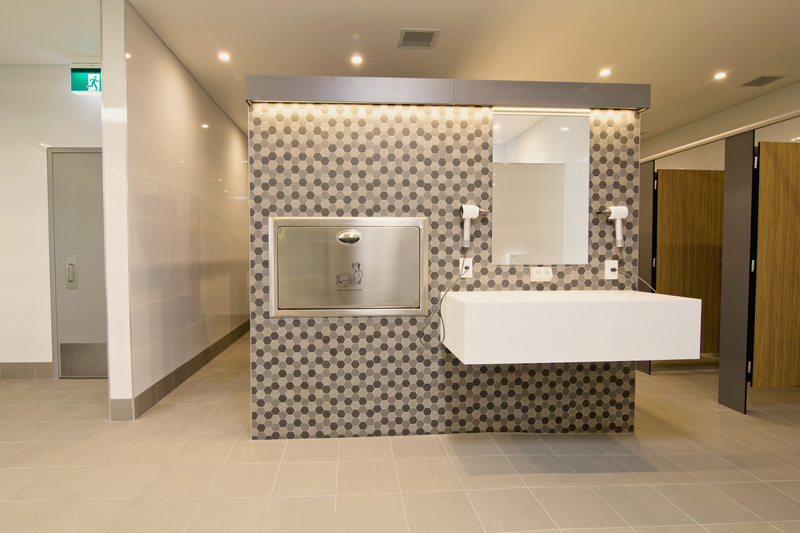 SITE worked with Geared Construction to deliver the amenities upgrade 2 weeks ahead of schedule.